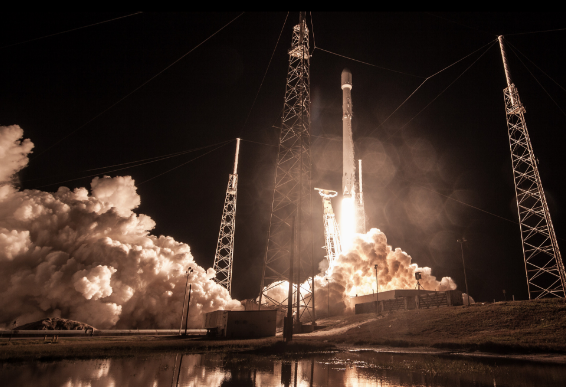 Following the launch of the secretive Zuma satellite into space aboard SpaceX's Falcon Heavy rocket from Cape Canaveral, reports circulated that the new eye in the sky, which is worth billions, "is presumed to be a total loss after it failed to reach orbit." Of course, this, one would think, is a serious blow to Elon Musk's ambitions, since government contracts can tend to be extremely lucrative and taxpayers will now demand alternatives to the Musk venture. Further, the company faces fierce competition for ULA, operated by Boeing and Lockheed Martin, who will kick off its 2018 launch schedule with a Wednesday flight. 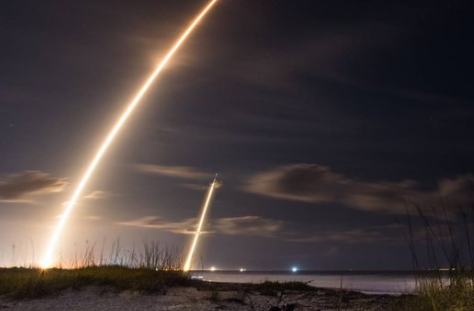 But the mystery around the launch and the payload continues, as in an emailed statement, company President and COO Gwynne Shotwell, said that the SpaceX Falcon 9 rocket that took off from Cape Canaveral Air Force Station in Florida on Sunday "did everything correctly." “For clarity: after review of all data to date, Falcon 9 did everything correctly on Sunday night. If we or others find otherwise based on further review, we will report it immediately. Information published that is contrary to this statement is categorically false. "Due to the classified nature of the payload, no further comment is possible. Which is odd since Bloomberg reports that the second-stage booster section of the Falcon 9 failed, said a U.S. official and two congressional aides familiar with the launch, who asked not to be named because the matter is private. The satellite was lost, one of the aides said, and the other said both the satellite and second-stage rocket fell into the ocean. Army Lieutenant Colonel Jamie Davis, the Pentagon spokesman for space policy, referred questions to SpaceX. As we concluded previously, the failure comes at a very sensitive time for SpaceX: Musk’s closely held company has projected ramping up its overall launch rate to more than 25 missions in 2018, from 18 in 2017, and is scheduled to start ferrying U.S. astronauts to the international space station before the end of the year. Good luck to them all, because while Musk is certainly best known for his success, we can now add one more failure to the list.